Studying architectural design, I became interested in design theory & methods: How does design “work”? Is there, or could there be, (in Herbert Simon’s phrase), a “science of design”? How can designers work systematically? My PhD advisor was N.John Habraken, known for developing design methods for buildings and urban tissue. I began to build software experiments, to capture and convey methods in code. One theme is design rules, or constraints and designing as exploring constraints. 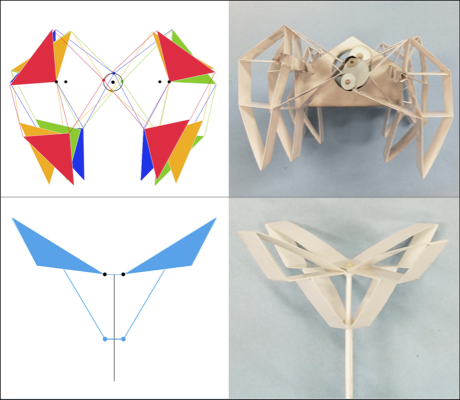 Constraint based tools enable designers to express relationships among the elements of their designs, adding interactive behaviors to those elements. 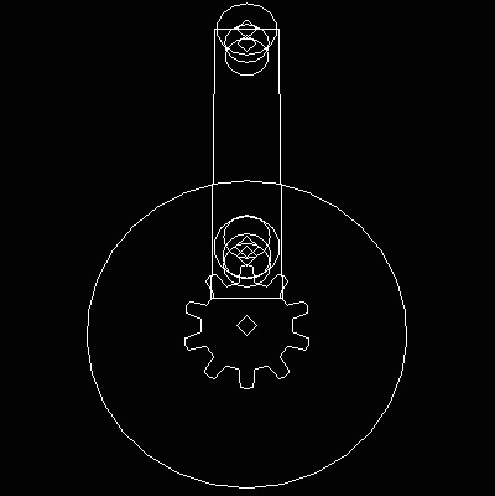 My CoDraw program demonstrated this, but it looked too much like programming for designers at that time (1980s). I saw that designers prefer to draw to investigate and develop ideas, so I built a sketch-recognition software (the Electronic Cocktail Napkin and its family of related programs) to provide an interface to knowledge based design. This served as a platform for a variety of investigations, into shape-based retrieval and analogy, constraint-based sketching, collaboration and coordination, and critiquing. 2004 A report on computational sketching software systems to support Recording, Reasoning, and Resolving in design. 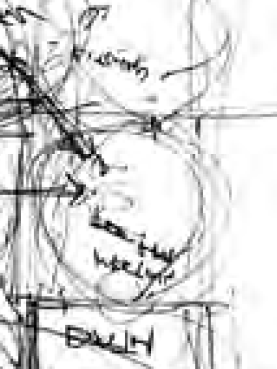 1996 Sketch software acquires information about ambiguity and precision, represents it internally, and echoes it to users visually through constraint driven edit behavior. 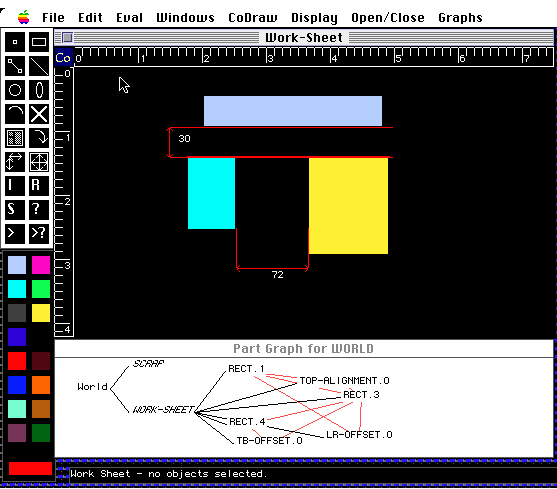 1990 An end-user-programmable object-oriented CAD program with interactive graphical constraints. 2009 This article argues that a computationally expressed science of design is essential for benefiting from revolutions in desktop manufacturing and embedded computing. 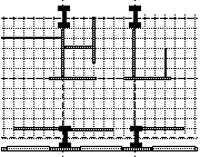 2000, 2008 Three papers on computer aided architectural design. 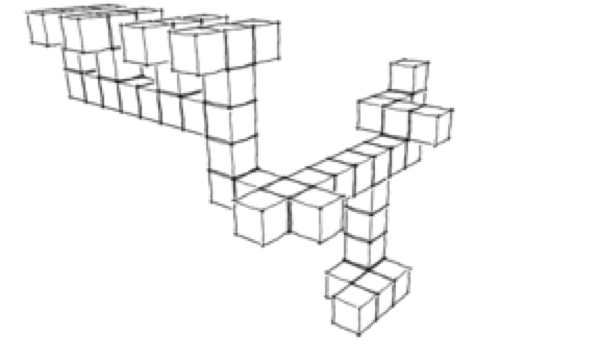 1987 A set of games to teach abstract principles of designing. 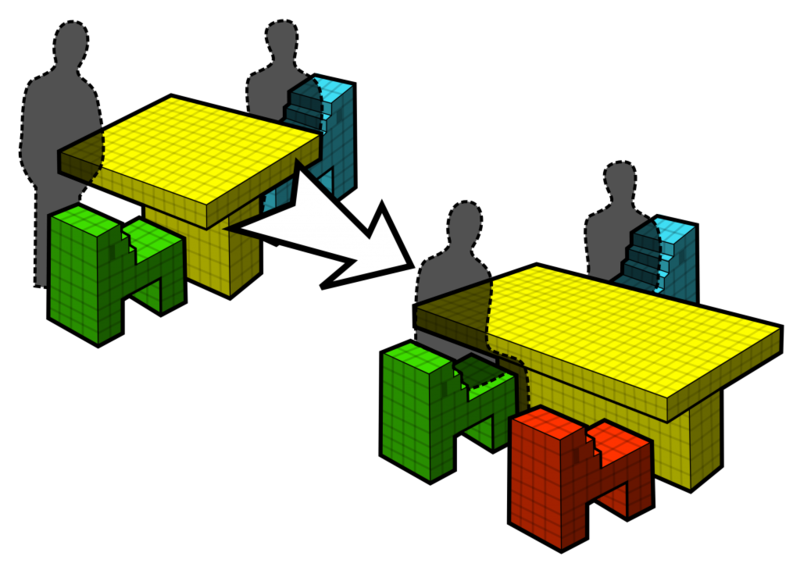 1990 – 1996 A computational design environment for defining, then working with, a system of components and placement rules. 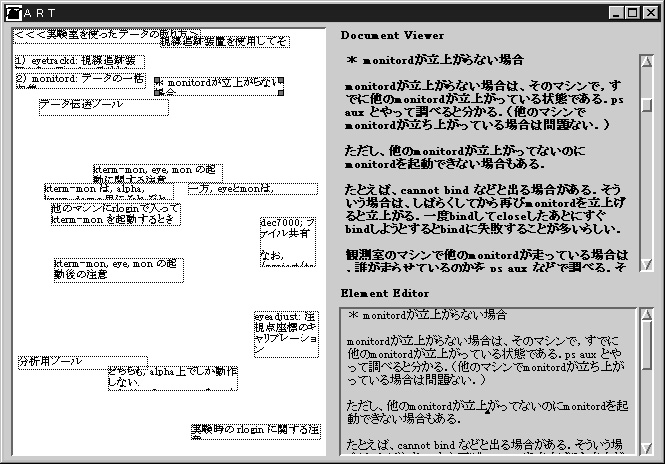 2001 Constructing a machine-readable multimedia document from design speech and sketch actions, which can be replayed and searched. 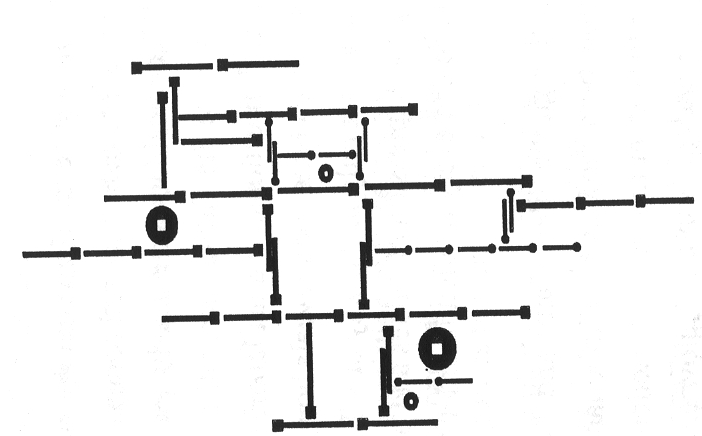 1984 PhD dissertation: Constraints are an appropriate computable representation for design knowledge. 2004 A freehand sketch system with design critiquing. 1999-2009 Six articles reflecting on experience teaching tangible interaction and computational design. 2007 A summer workshop on design research to prepare students to do research about the nature of design or a class of designs. 1984 – 2009 Articles in favor of developing systematic methods of design. 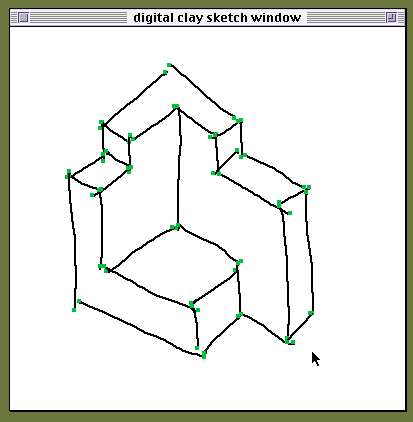 1998 Sketch recognition software constructs three dimensional digital models from isometric drawings. 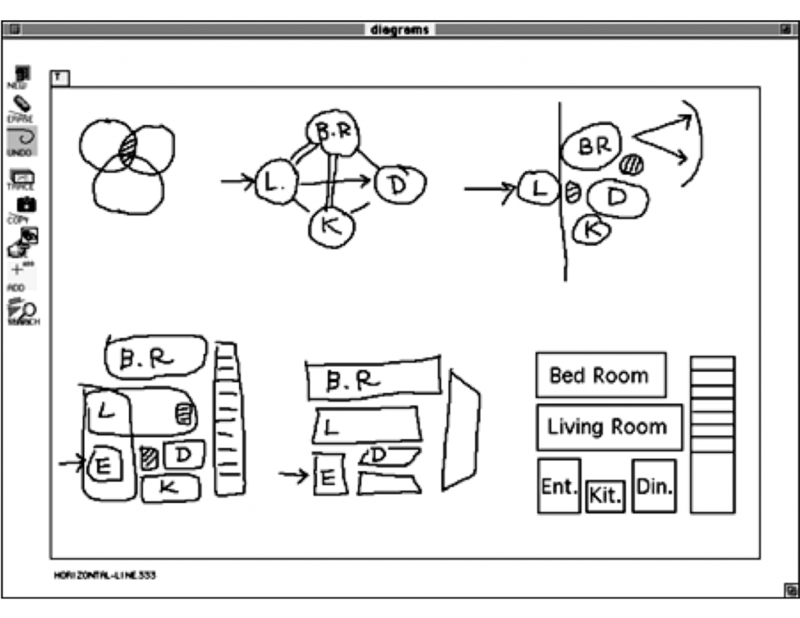 1995… Sketch to retrieve items based on visual similarity. 1994 … An environment for sketching and diagramming in conceptual design served as a platform for various investigations. 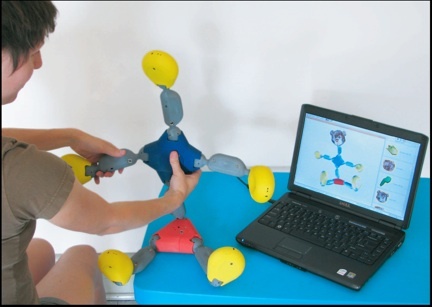 2011 An evolutionary approach to automatically synthesize modular robot constructions to meet desiderata. 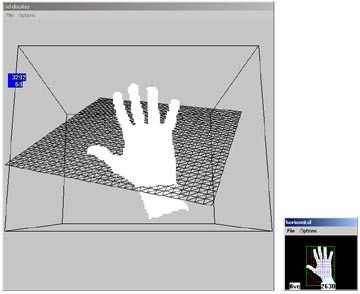 2006 A code-based design environment for rapid prototyping with laser cutters or 3D printers. 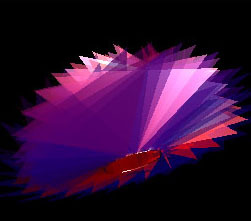 2001 A simple yet powerful programming language for generating three-dimensional geometry. 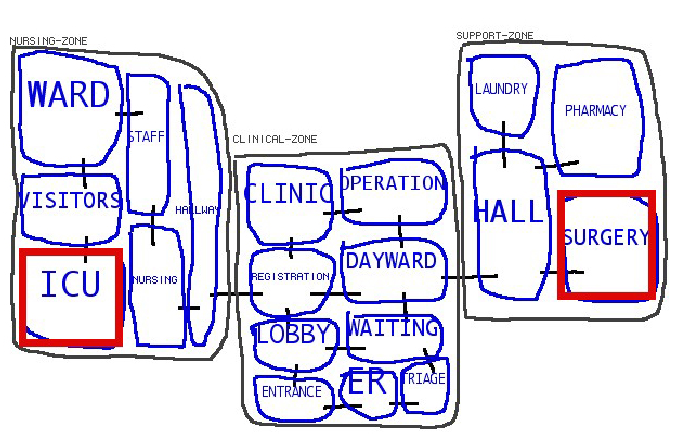 2008-2013 A computational model of design critiquing that considers conditions such as the user’s knowledge and interaction history. 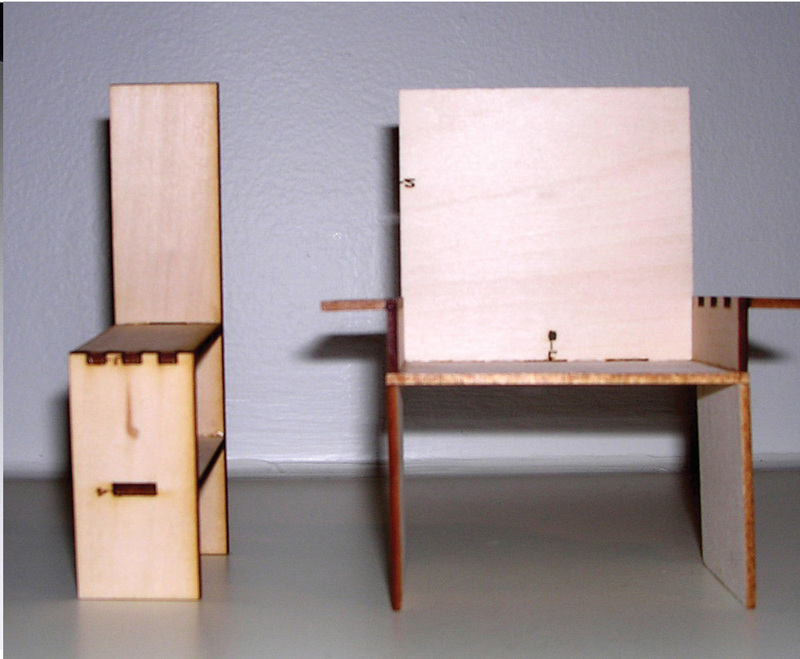 2006 A sketch design system helps novices construct physical furniture models using a laser cutter. 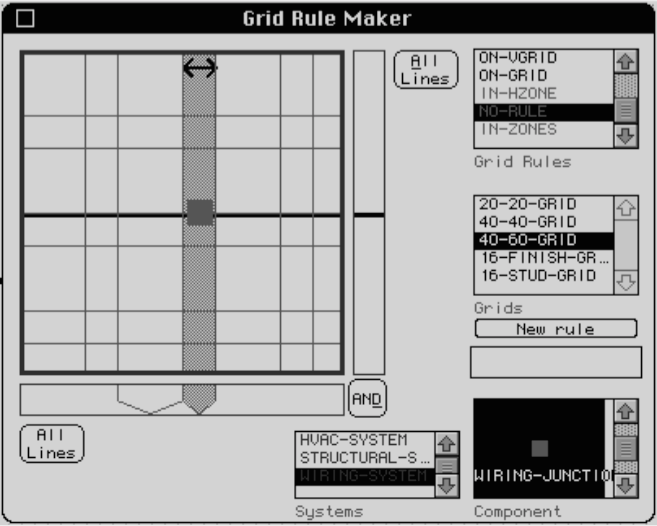 1991 Grids and placement rules offer a discipline to help a designer lay out complex designs, facilitating group design work. 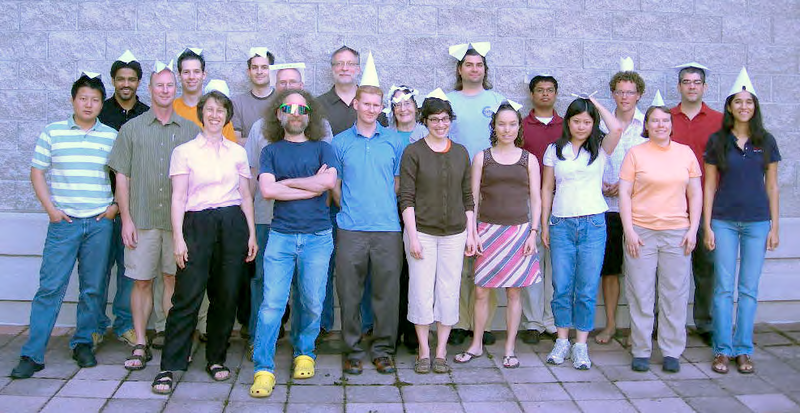 1999 Designers embed annotations and proposed design changes in a three-dimensional design model. 2011 Interfaces and devices that take real-time input to fabricate physical form. 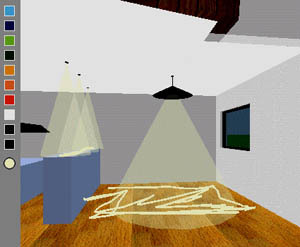 2003 A lighting design assistant driven by sketching on 3D virtual models. 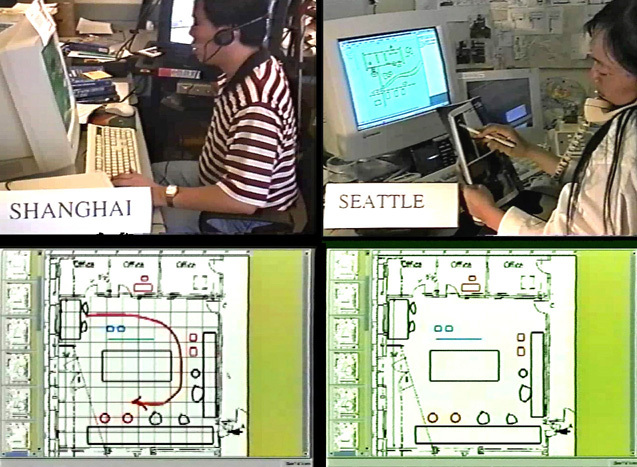 1997 An environment for collaborative urban design. 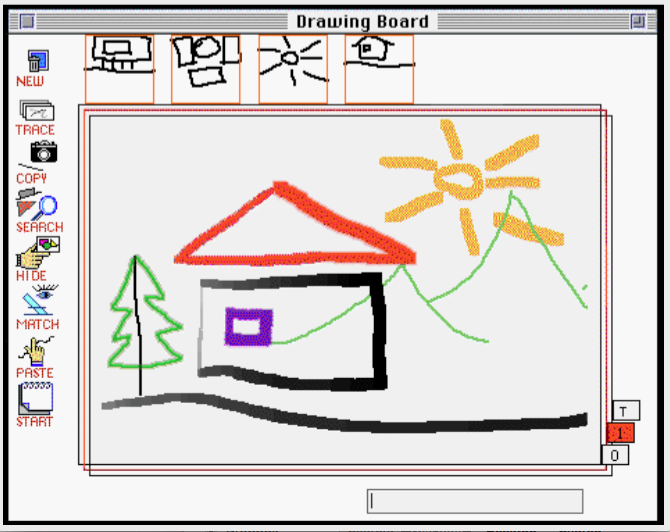 1999 A server-client object oriented draw program for collaborative design, with support for design hisory. 1996, 1997 Two papers on mobile pen computing. 1999 ART (Amplifying Representational Talkback) investigates types of talkback and representations for writing as design. 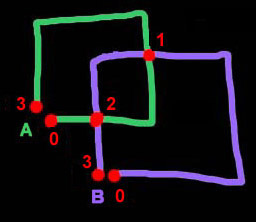 2001 A computer based assistant uses pattern recognition to anticipate human designers’ perception of emergent shapes. 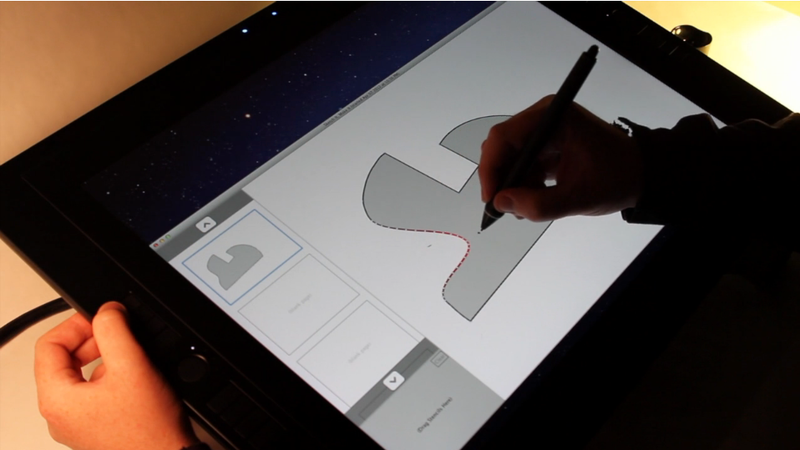 2012 A sketch design tool for design for laser cutters and 3D printers, now Zotebook. 2001 Design intentions are embedded into objects as constraints and expressed as behaviors. 2003 – 2013 Miscellaneous notes on software design. 2001-2004 Annotation and drawing on (and inside) 3D models to exchange text and sketched annotations for review. 1994 A pen-based draw program combines recognition of hand-drawn glyphs with maintenance of spatial relations. 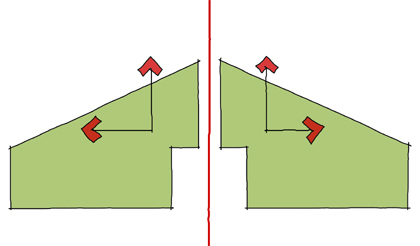 2001, 2009 A paper on the use of freehand diagrams in architectural design. 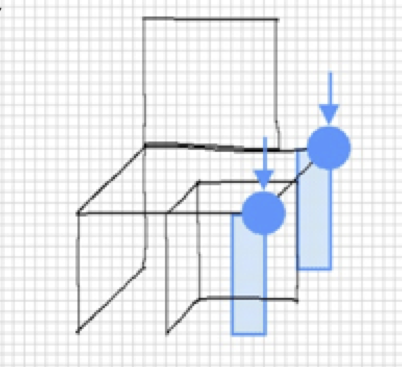 2009 Sketch based software should recognize drawing as visual language. Keynote for Eurographics/ACM Symposium on Sketch Based Interaction and Modeling.